For over forty years, singer songwriter Danny Harper has been creating and performing his own unique brand of traditional country music. 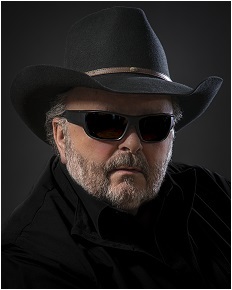 Based in Maine, his talents have taken him to Nashville and beyond, opening for artists such as Conway Twitty, Reba McIntire, Lee Greenwood, Gene Watson, Bobby Bare and many others. from CD's to hats and Tee's. We invite you to check our show schedule for a live performance in your area, and we have all of Danny's CD's available on line for the first time.